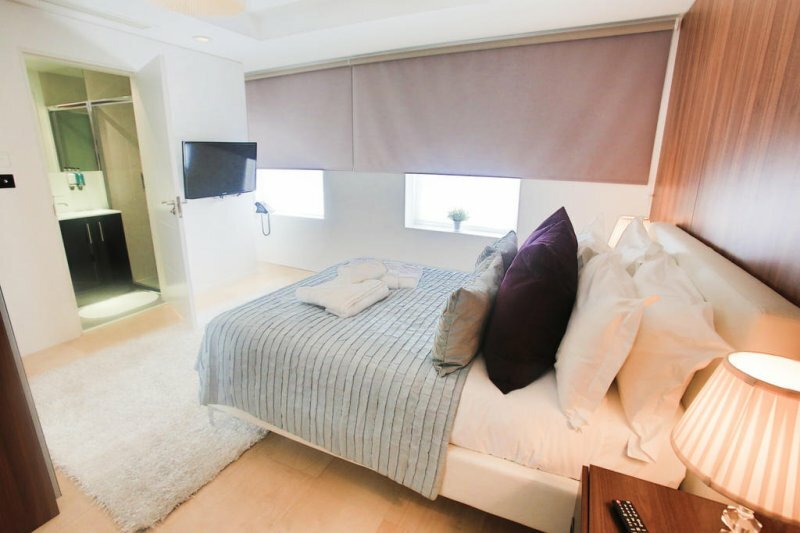 Room Home Stay offers boutique apartments, luxurious studios and rooms with free Wi-Fi and laundry facilities in the heart of London's financial district, just 2 minutes' walk from Liverpool Street Station. The stylish, exclusive apartments have air conditioning, , Hairdryer, safe, tea / coffee making facilities, private bathroom with shower and toilet, TV, wardrobe and wooden floors. Some have a kitchenette. Spitalfields Market is just a 5-minute walking away from this apartments by hours, while Spitalfields Market is less than 30 minutes away, the O2 Arena, the London Eye and the Olympic Stadium. City of London is a great choice for travelers interested in city breaks, history and tourist routes. All rooms have air conditioning, towels, hair dryer, safe, TV, free Wi-Fi, wardrobe and wooden floors, and a private bathroom with shower and toilet.